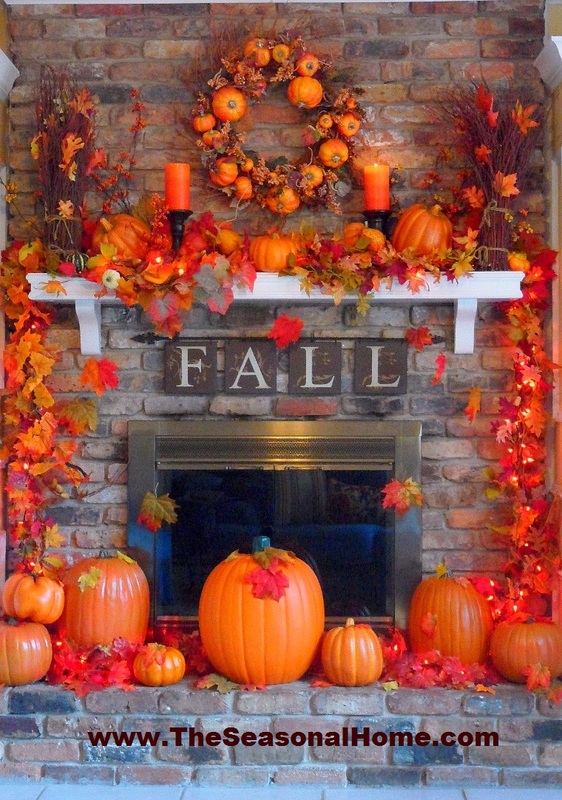 When the air begins to chill we are filled with the urge to savor all that is left of the dying light of summer. 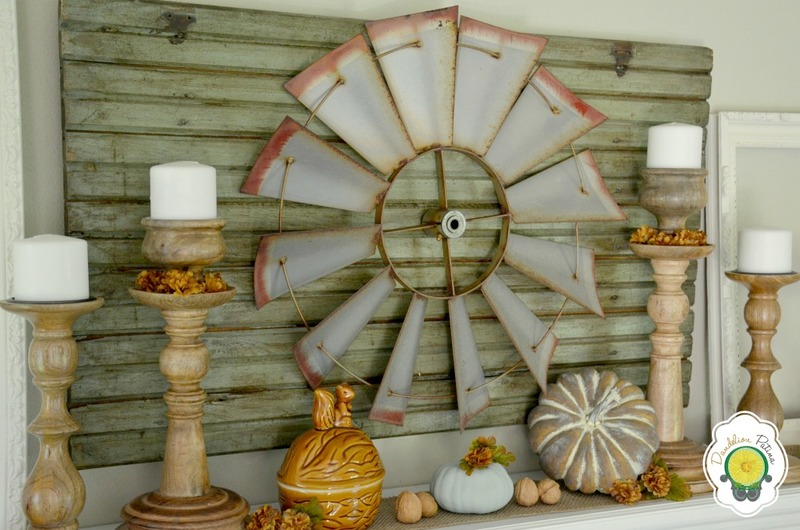 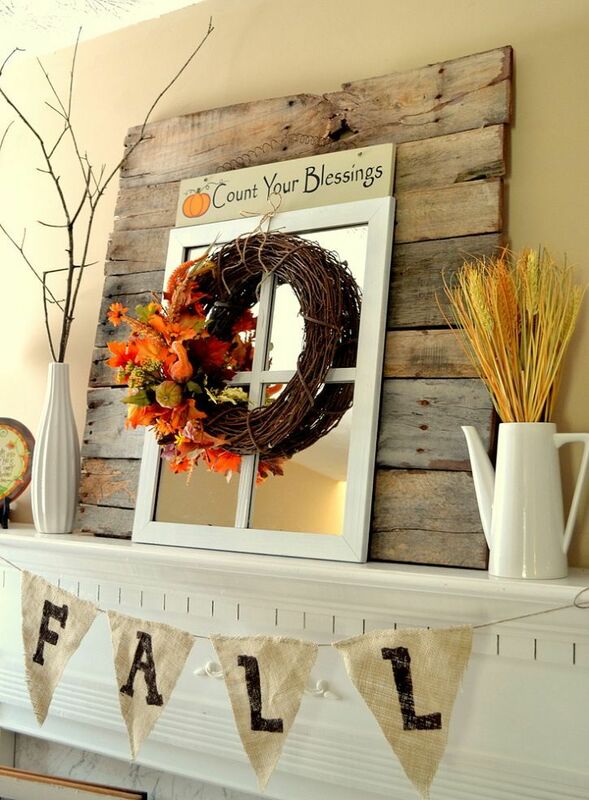 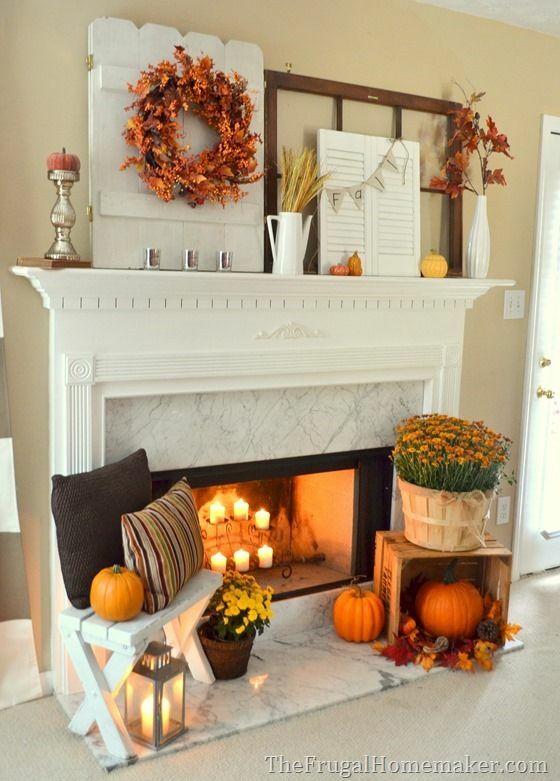 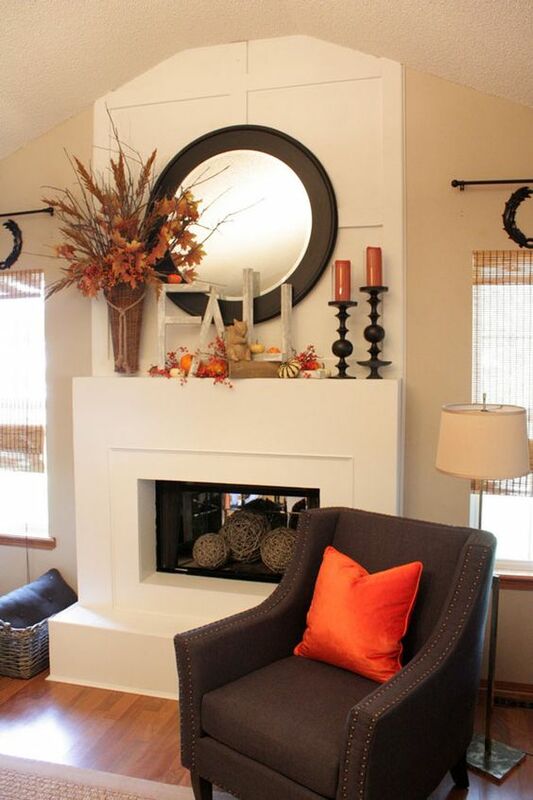 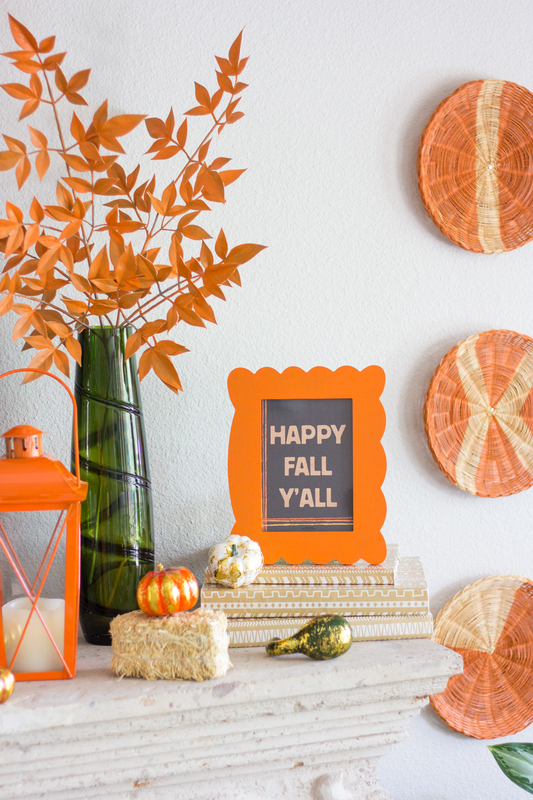 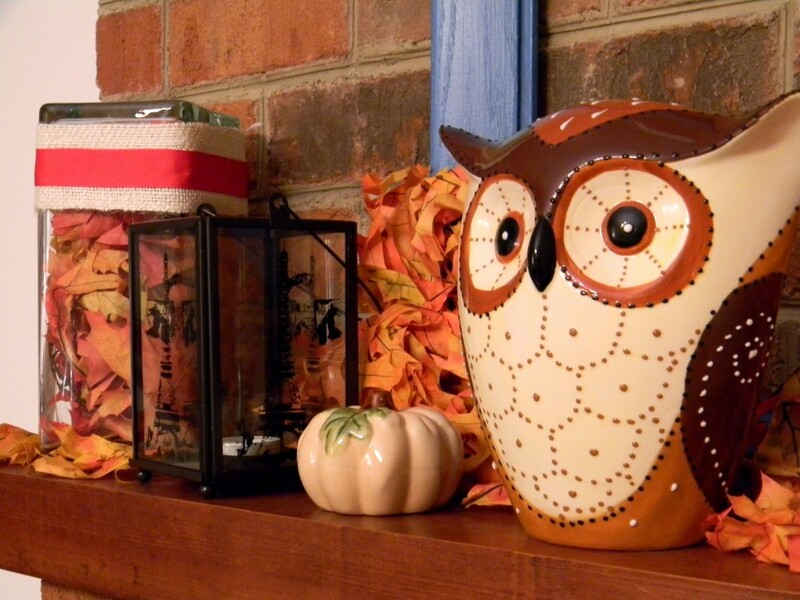 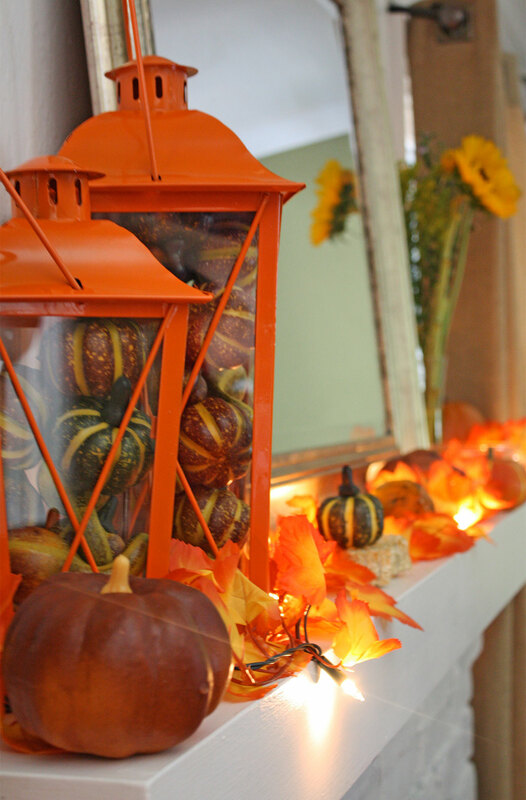 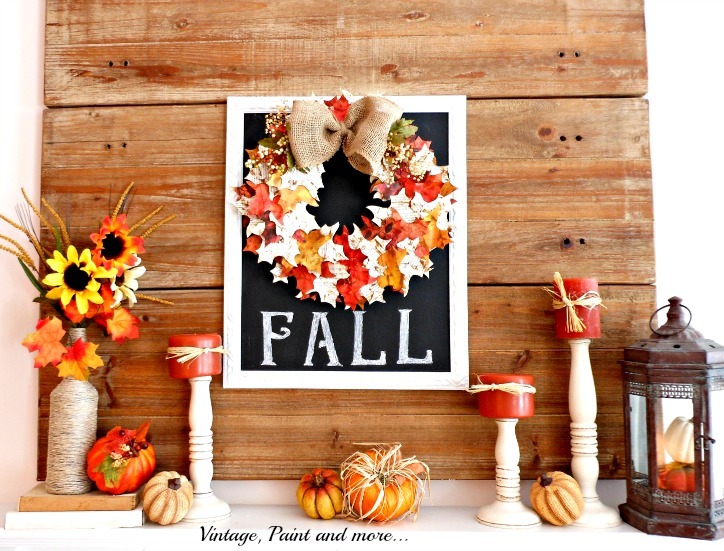 Fall is simply the best time of year for decorating by bringing the outside in. 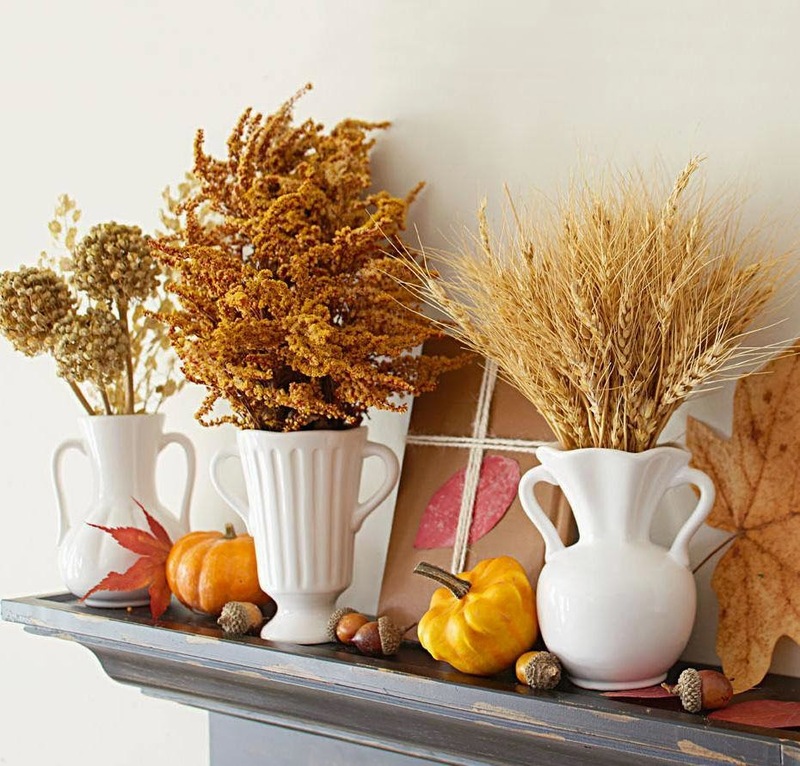 From pumpkins and gourds to dried wheat and leaves there is not much that says fall more than displaying the bounty of nature. 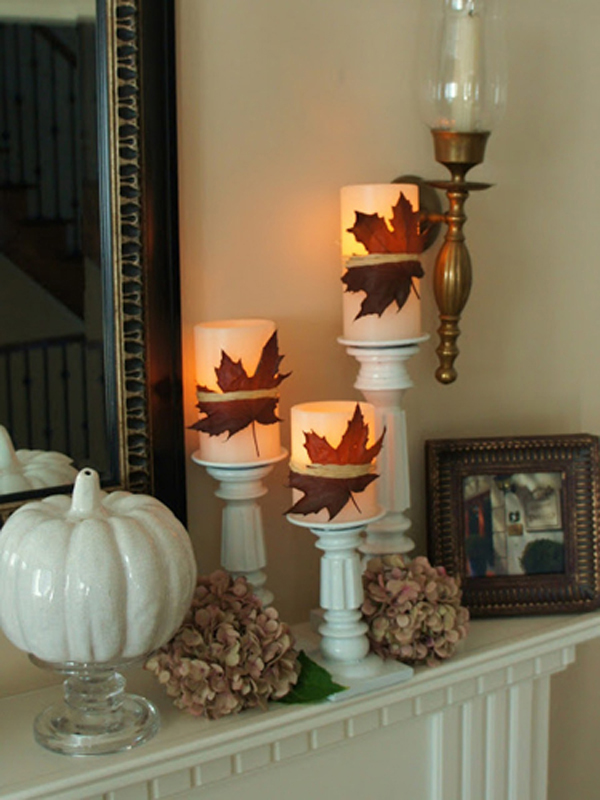 Mix in the glow of candles or the light of a fire and you are bathed in comfort to get through the cold nights. 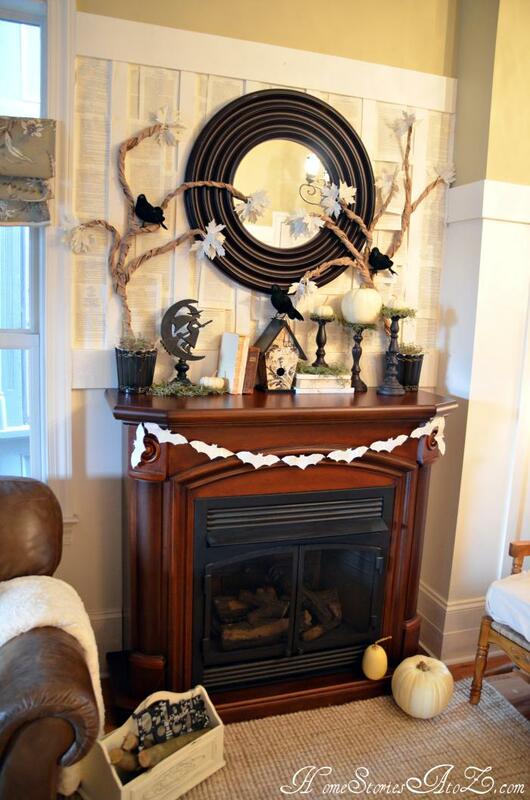 Add personal details by incorporating a few selected pieces of your collections and you are well on your way to creating an intimate interior that is perfect for you and your family. 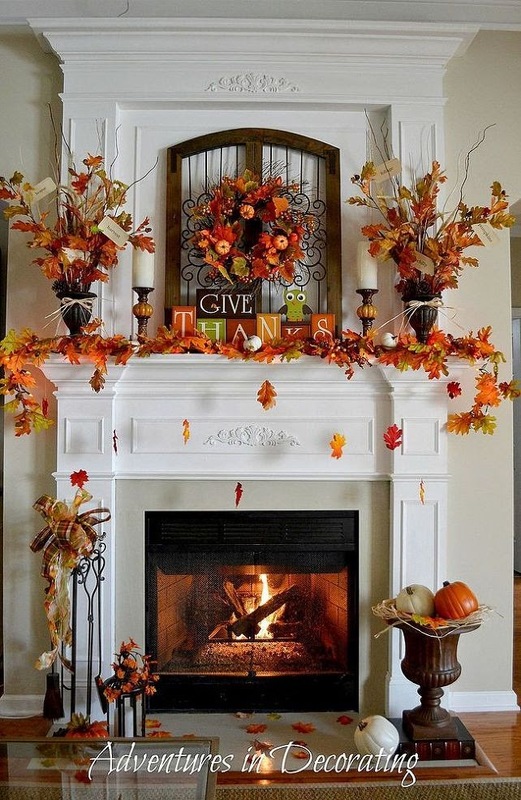 No matter what your style, you can find your own intuitive harmony that speaks of the season. 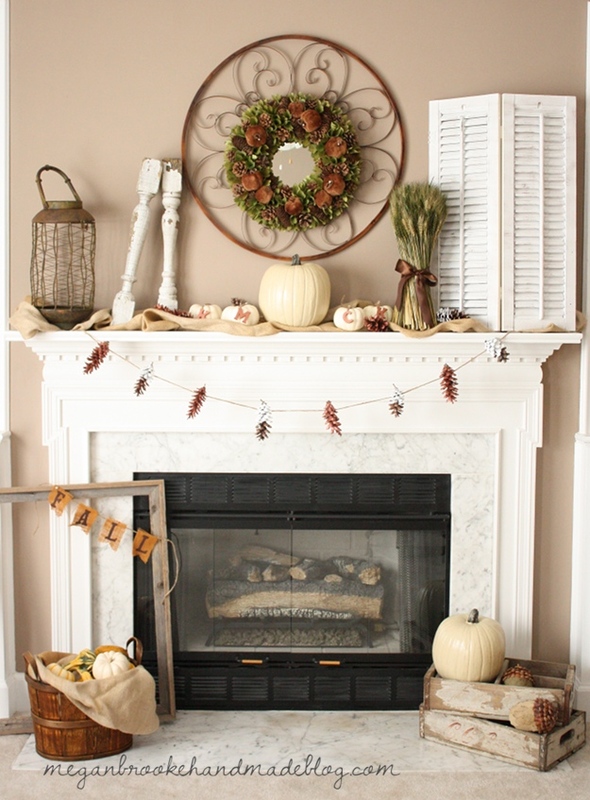 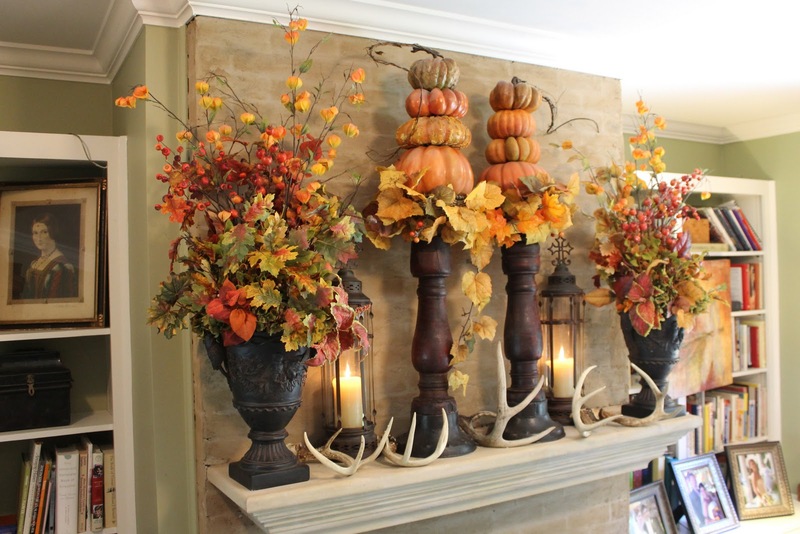 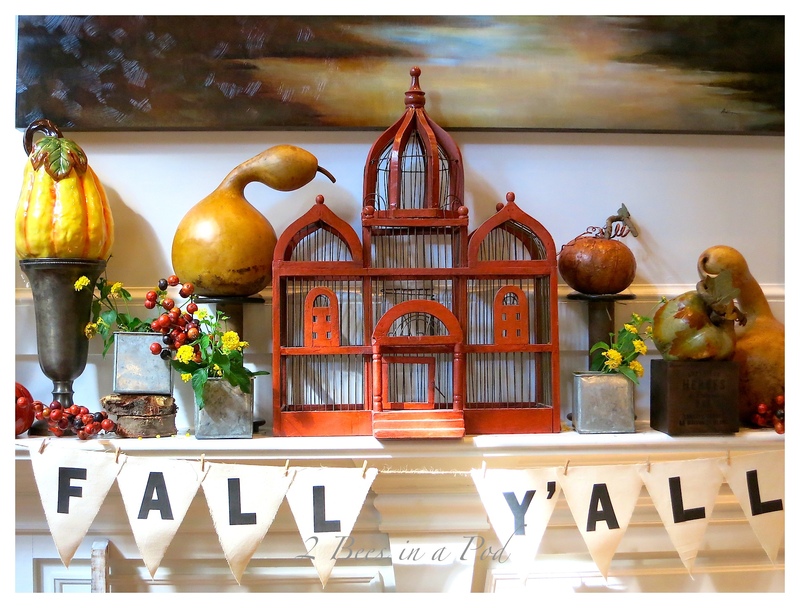 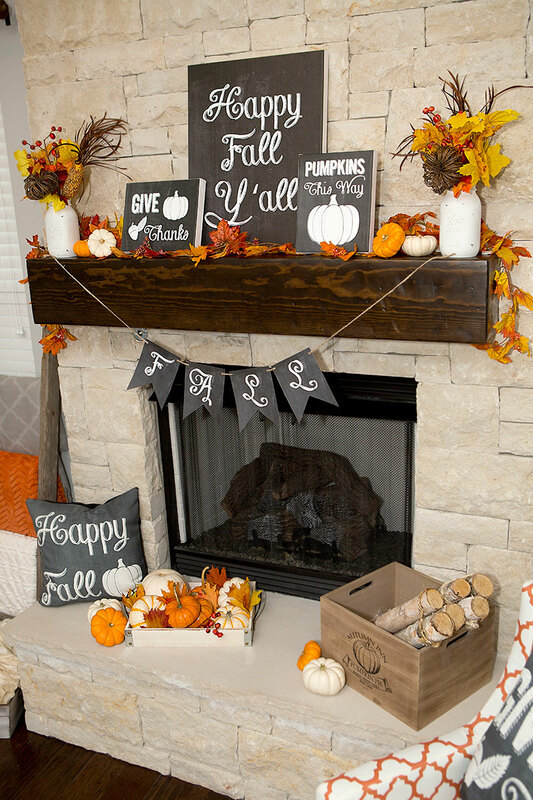 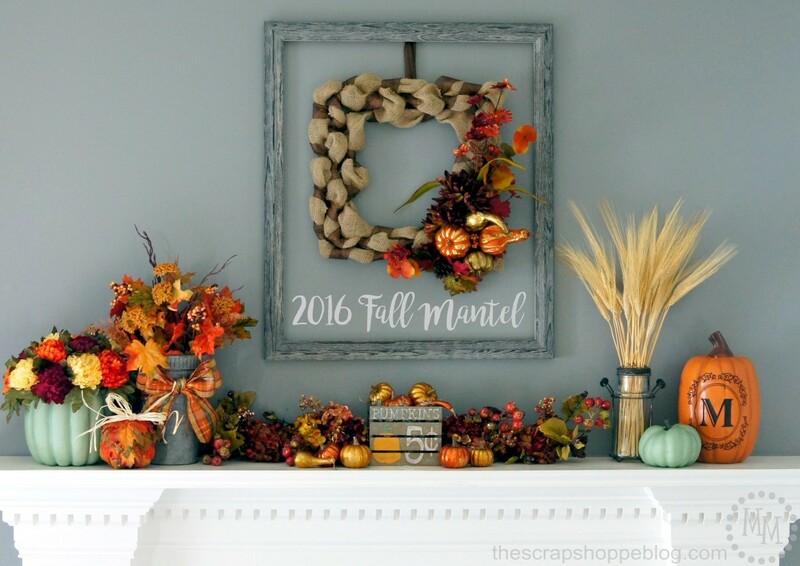 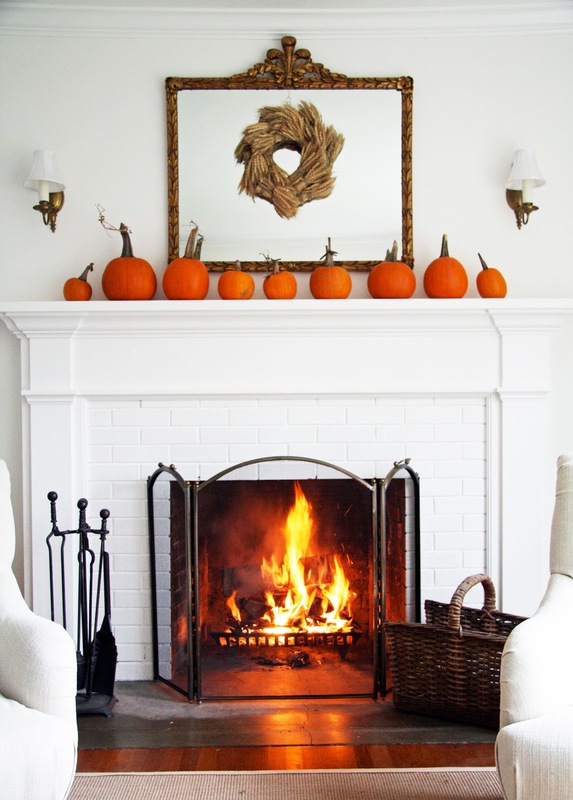 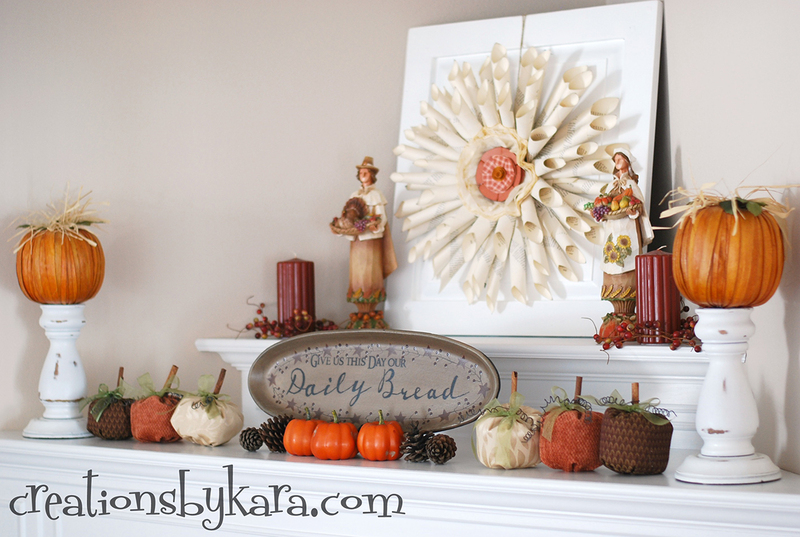 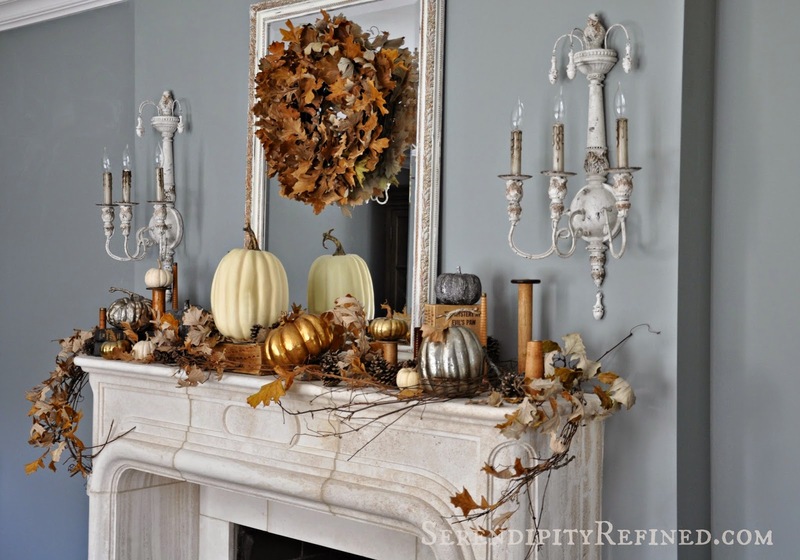 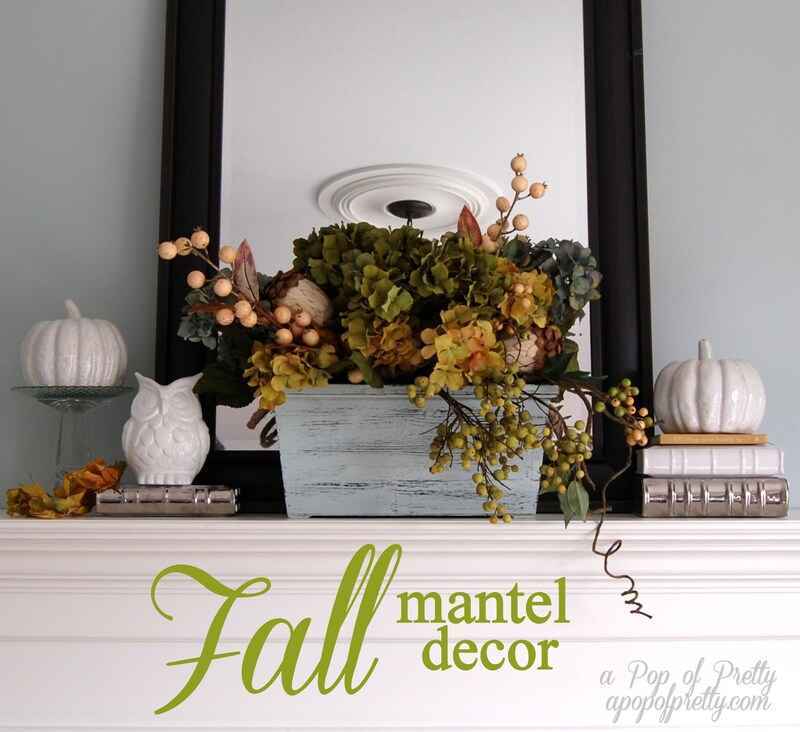 One of the best places to begin is with your mantel, so we collected some of the most creative fall mantel decorating ideas that will inspire you. 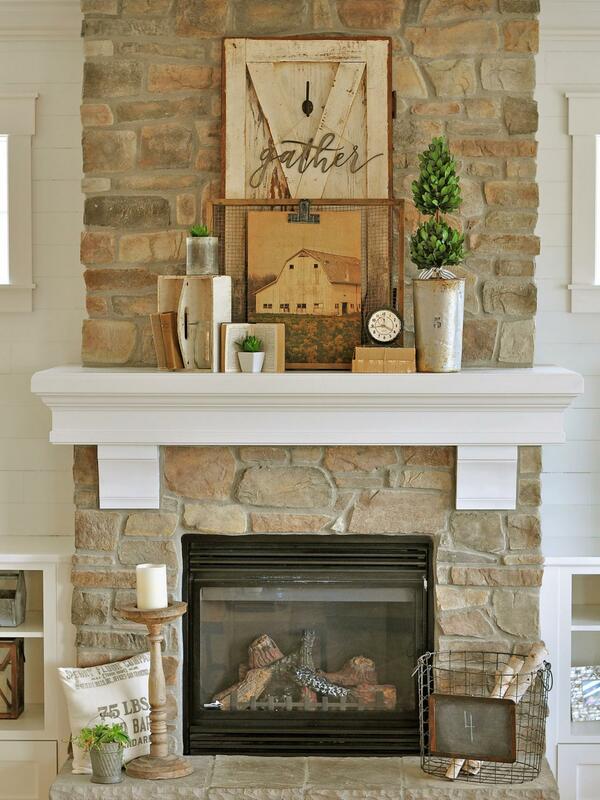 Pick and choose, mix and match, there is really no wrong way to decorate your own space.